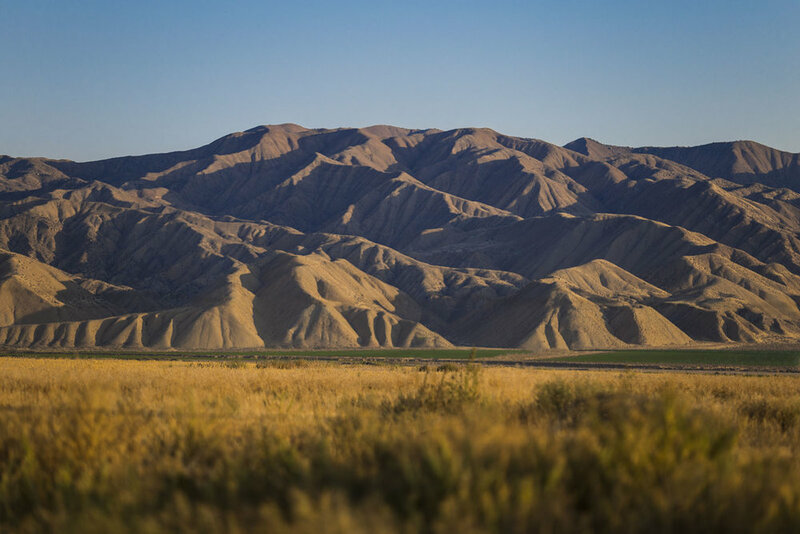 If you're a resident of the Cuyama Valley, then you've come to the right place. We're partnering with other nonprofits and governmental organizations to advocate for services you may be interested in. 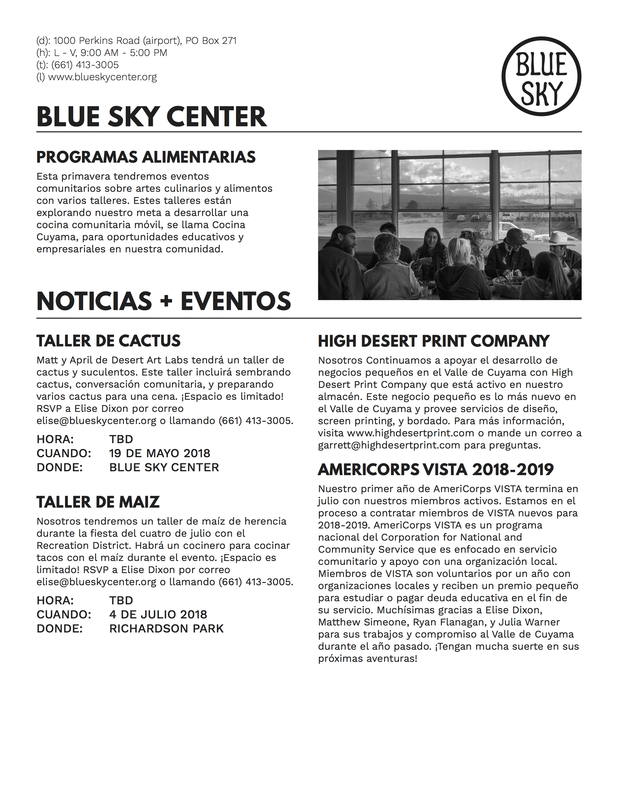 See the links below to learn more about resources offered to our Cuyama Valley community. Our offices are closed for all federal holidays along with an extended winter break in late December/early January.